So in the last couple of years, I have noticed a trend in beanie wearage. I've realized that there is a cool way and not-so-cool way to wear your beanie. The cool way is to wear your beanie slightly further back on your head, exposing your hairline. 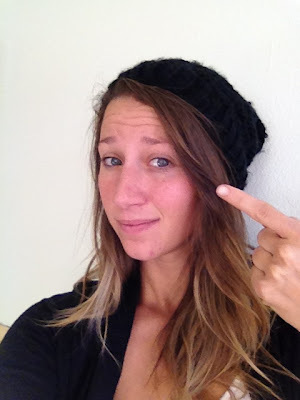 I have been sporting my beanies in the not-so-cool way for years. It's comfy and warm over my ears. 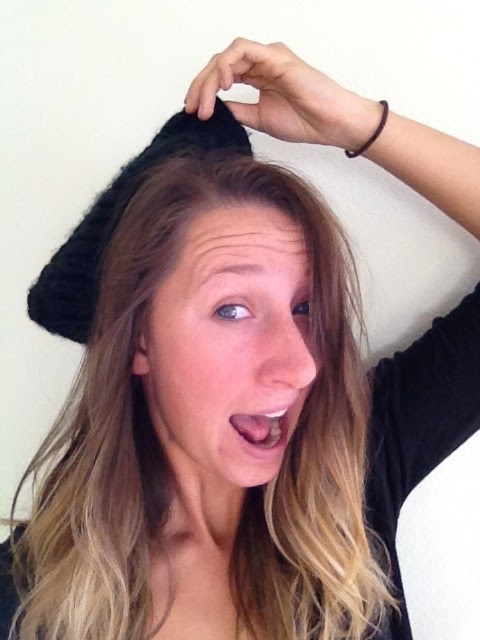 But I don't want to be the uncool, beanie girl. 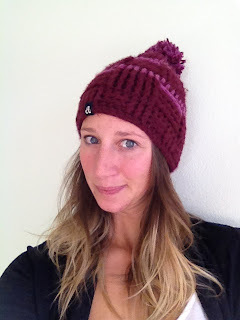 I want to wear cool, slouchy beanies, half off my head! The problem lies in how people with small heads (me) can wear their beanies the cool way (pushed farther back on our heads), without the damn thing falling off. Let me tell you, I have tried to wear them in this slouchy, cool way and it doesn't work. My small head doesn't cover enough area for the hat to hold on to; and thus, falls. off. every. time. See exhibit A, B and C below. Top photos, left to right, top to bottom, via here, here, here and here. 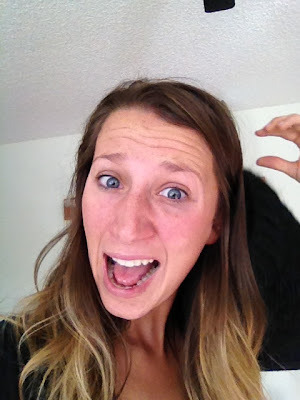 I share your tiny head predicament. It's a tough life! Well, you could try doing a few bobby pins, but that might defeat the purpose of the "cool" beanie since its supposed to look all effortless. 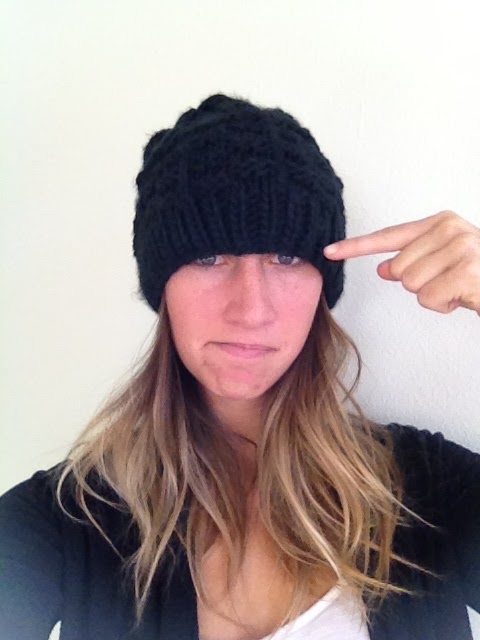 I can't pull off the cool beanie either and I have a medium sized head. It's crap I tell you. We are still cool though. Cereal! Sunglasses are a problem too! wtf. Have you girls ever thought that maybe the problem is not that you have small heads, but instead you can not wear beanies the cool way b/c you are not cool? It's fa sho the small head thing.